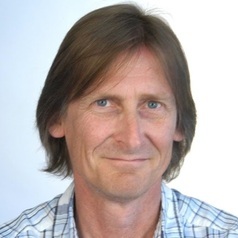 Dr Phil Williamson is the science co-ordinator for the UK Shelf Sea Biogeochemistry research programme, co-funded by the Natural Environment Research Council (NERC) and the Department for Environment, Food & Rural Affairs (Defra). Williamson has previously been involved in the planning and implementation of research programmes on ocean acidification, ocean-atmosphere interactions, marine productivity and marine and freshwater microbial biodiversity. He has authored reports on climate geoengineering and ocean acidification for the Convention on Biological Diversity, and was a founding co-chair of the Global Ocean Acidification Observing Network.